The third Glebe House poetry competition is now open for submissions. 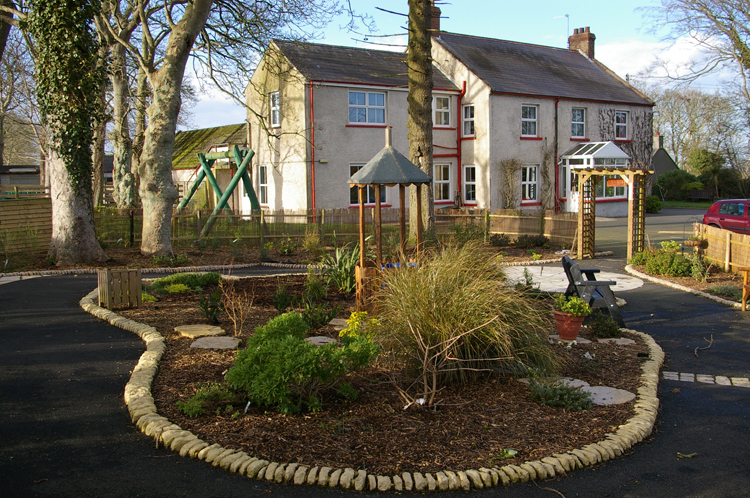 Glebe House, for more than forty years, has been offering cross community rural retreats for young people in Kilclief County Down. This year's judge for the competition is Emma Wright, founder of the Emma Press, one of the most energetic breakthrough publishing endeavours of recent years. Poems submitted should be 40 lines or less. Prizes are 1. £200, 2. £100 and 3. £50. The theme for this year's competition is Trust.